Professional strategist and management consultant with domain expertise and qualifications spanning commercial, economic, social and environmental issues. 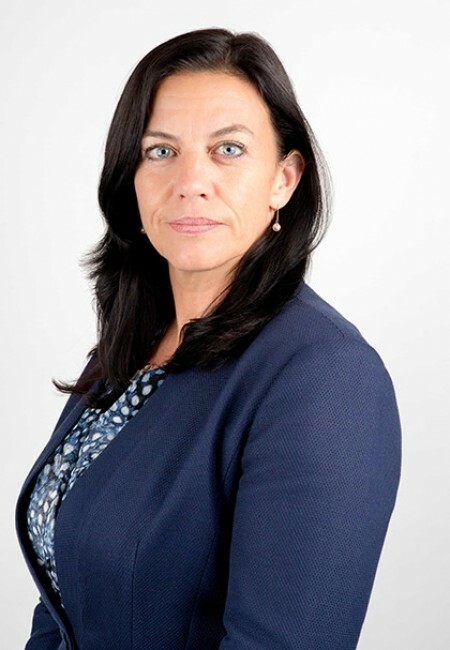 With over 25 years in business strategy in Australasia, Sarah has deep experience in creating growth strategies and improving business operations. With strategy and governance experience across sectors, industries and continents; David brings economic, competition and organisational insight from the war-room to the boardroom. Strategic consulting experience that spans decades and continents, first in Los Angeles in 1991, then working from Chicago, Hong Kong, Dallas, Sydney, and Auckland. Experience involving a variety of projects and roles in multi-disciplined teams across varied industries, in environments ranging from small business to multi-national consortia. Strategy consultant with experience spanning consumer products, financial services, agriculture, technology, infrastructure, venture capital, and other sectors. Leverages his expertise in applied mathematics to solve complex strategic problems, most recently, working alongside major New Zealand infrastructure. 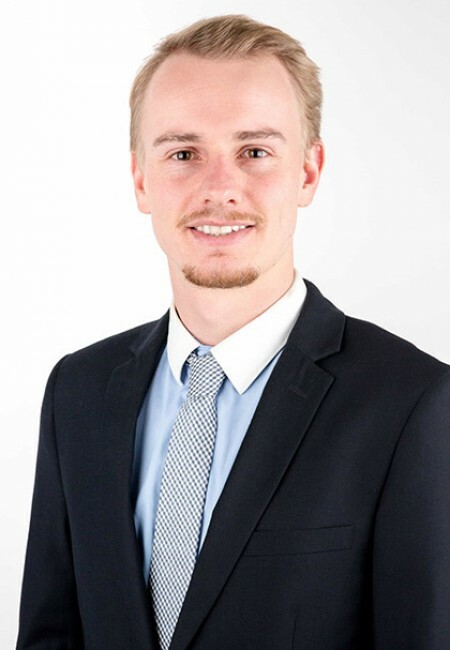 Reuben has enjoyed taking an analytical approach to solving problems in the agriculture, public health and government sectors, and looks forward to applying these skills elsewhere. A strategy consultant and problem solver with diverse experience across a number of industries including telecommunications, banking, creative services, and aged care. A relentless problem-solver with experience in management consulting, finance/banking, energy production, fast-moving consumer goods, manufacturing and education. Executive support extraordinaire with experience in management consultancy, engineering, financial services, brand & product management, and media. Personal Assistant and Office Administrator with 5 years’ experience across real estate, retail and I.T.O sectors. 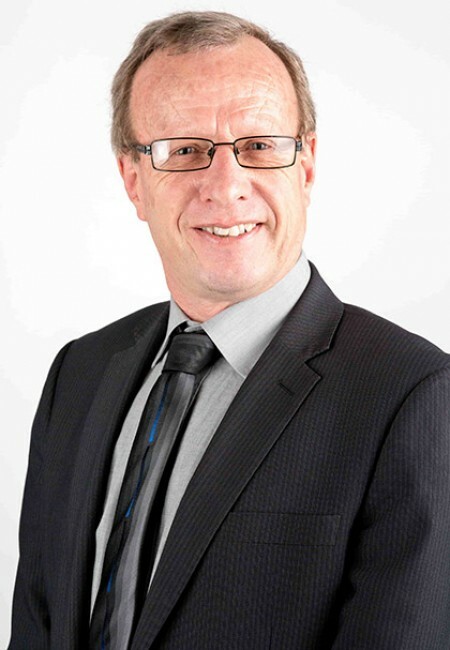 Rick is one of New Zealand’s leading strategists and management consultants with domain expertise and qualifications spanning commercial, economic, social and environment issues. 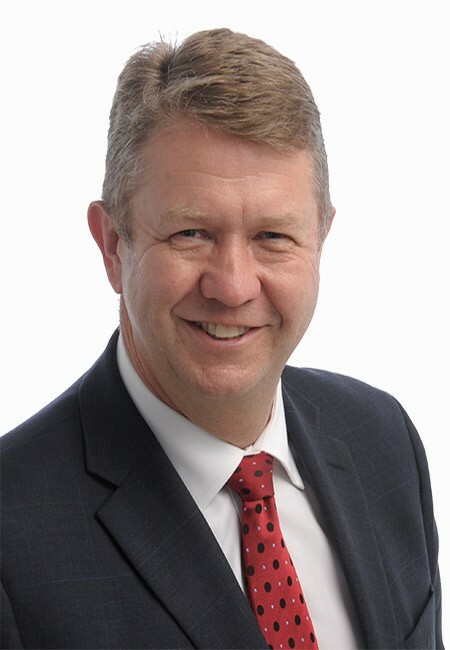 He combines broad industry experience (spanning finance, manufacturing, distribution, retail, agriculture, infrastructure, transport, energy, communications, online and technology) with functional expertise in strategy, change management, transformations, marketing, finance, operations, information technology, human resources, organisation development, management development, risk management and governance. In his spare time, Rick pursues his passion for the environment by developing a sustainable farm and writing a book. 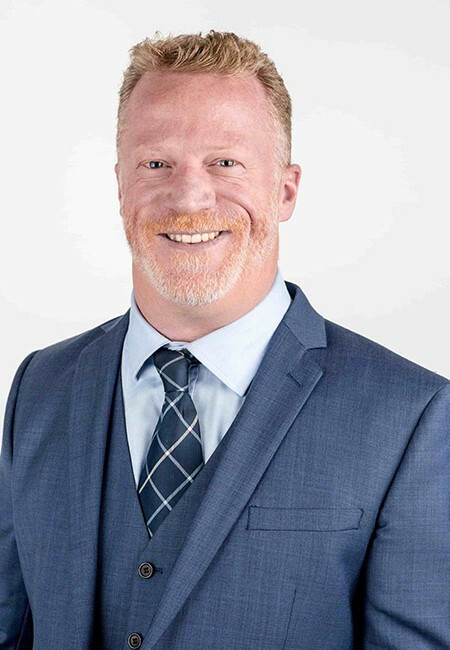 With prior project leadership experience in strategy consulting and ministerial and senior policy roles in commerce, economic development, crown enterprise, finance and ICT, David brings insight and experience in competitive behaviour and in commercial interface with regulatory systems. David is deeply committed to assisting clients to create and add value in both domestic and global markets. He has a strong interest in building the capability of organisations to deliver sustainable competitive advantage to the benefit of shareholders and wider stakeholders. David has prior consulting experience in agribusiness, innovation, energy, insurance, retail banking, pulp and paper, and infrastructure. He has deep policy and governance expertise in telecommunications, state enterprise, economic and regional development, crown finance, regulatory and competition policy. David is the proud father of two sons and loves the outdoors. With over 25 years in business strategy, Sarah has deep experience in creating growth strategies and improving business operations. She seeks out projects that have the potential to make a positive difference to an organisation and its wider stakeholders through applying customer insights and commercial rigour. Her work has most often been in consumer goods and services, agribusiness, and retail and distribution, but she has also worked extensively in industrial manufacturing and distribution. Sam has worked in a range of industries, particularly in science, technology, and engineering. 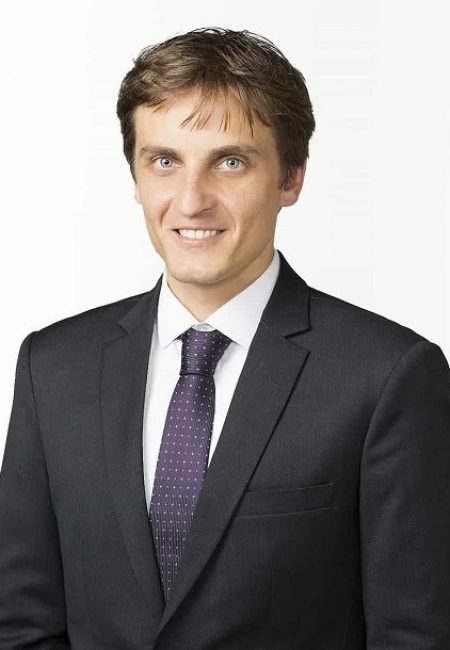 In his time at Stakeholder Strategies Sam has focused on development of competitive strategy and associated transformation and change programs for Infrastructure, Investment, Professional services, FMCG, and Health organisations. 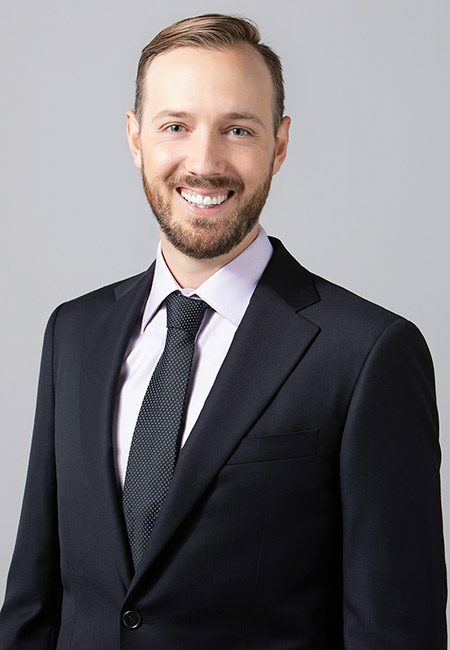 He has experience with philanthropic and NGO activities focused on social, economic and environmental outcomes, as well as advising start-ups and due-diligence for Angel and VC investors. Outside of work he is focused on growing old semi-disgracefully and has recently bought a motorbike and a skateboard. He is an avid but slowing cyclist, and enjoys exploring New Zealand with his wife and two children. A strategy consultant with experience that spans decades and continents: starting in Los Angeles in 1991, then working from Chicago, Hong Kong, Dallas, Sydney, and Auckland with the Boston Consulting Group. 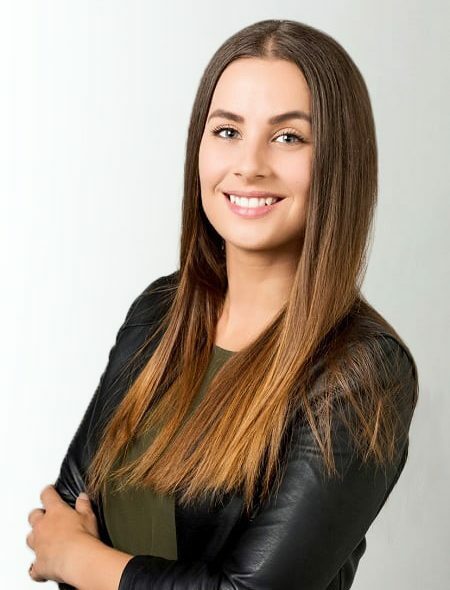 Danielle has diverse experience across various organisational structures and performance objectives, working on economic and social policy with co-operative, not-for-profit, and for-profit entities. James is passionate about helping New Zealand’s leaders and organisations succeed. His experience spans tech, media, financial services, infrastructure, FMCG, professional services, agriculture, venture capital and investments, and government. He has developed a broad functional repertoire in strategy, organisational design, transformations, digital, and corporate finance. Outside of work James leads the Auckland Global Shapers Hub, a sister organisation to The World Economic Forum. He enjoys studying and reading on a wide range of topics including technology, psychology, business strategy, history, and geopolitics. In the weekend he loves exploring New Zealand’s beautiful bushes and beaches. Anton is a highly analytical thinker with a background in mathematics and physics. He spent several years honing his leadership, interpersonal, and problem solving skills as a secondary school teacher at Lynfield College in West Auckland. At Stakeholder Strategies he has gained commercial strategy experience in infrastructure, FMCG, industrial distribution, agriculture, professional services and creative industries. Anton is passionate about taking action towards environmental sustainability. He is also the lead guitarist and backing vocalist in a Rock band. Reuben is passionate about solving business problems. He has experience working in the primary industries, tertiary education, government, and health sectors. 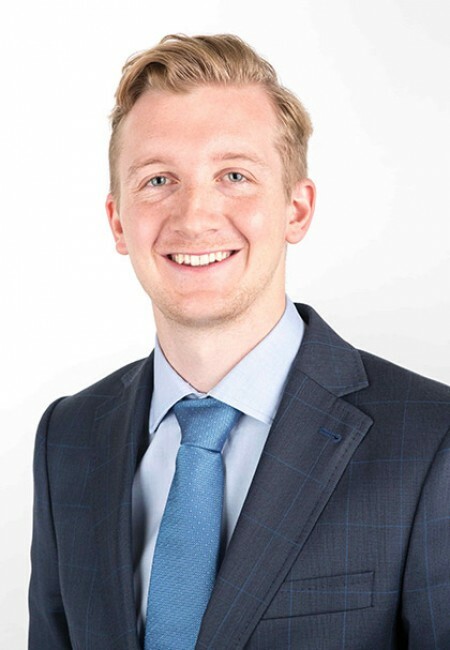 Reuben enjoys working with both quantitative and qualitative business problems, and has developed skills in leading and managing projects across a range of fields. He is experienced in analytical research and writing, and likes to use his background in the sciences wherever possible. Reuben has an interest in sustainable and ethical business practices, and applies this thinking to his everyday work. Outside of work Reuben is a keen surfer and spends most weekends on Auckland’s west coast looking for waves. Daniel is driven to help New Zealand organisations navigate complex issues through methodical analysis. He has an background in engineering and finance with experience in industries that include energy, manufacturing, finance and banking, distribution, fast-moving consumer goods (FMCG), education and management consulting. Daniel has developed an appreciation of the strategic, executive, social and technical components of problem solving across his experiences and enjoys delivering this expertise to every engagement. 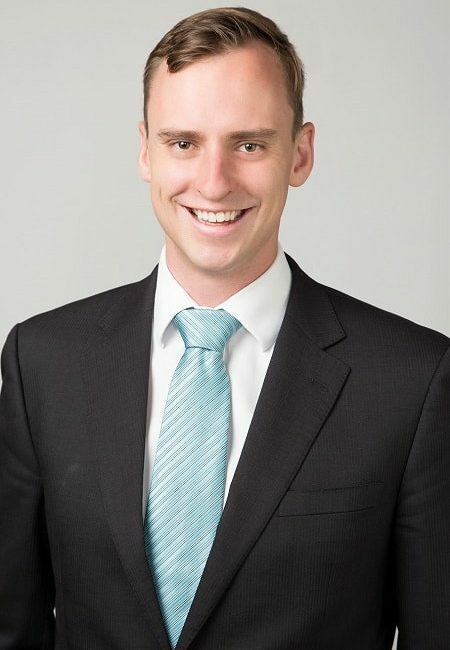 Outside of work, Daniel is an avid sports player with an interest in cricket, football, touch rugby, diving and sailing. He also seeks to give back to the community by contributing to local boards and charities. Daniel boasts a broad spectrum of interests that include economics, politics, sports, science, technology and philosophy. Alongside these interests is the constant thirst to learn more. Bachelor of Engineering with first class honours, specialising in chemical and materials engineering. Bachelor of Commerce completed as a senior scholar, specialising in finance. Kristin is passionate about solving complex commercial and social problems. He combines analytical rigour and creative competencies to help develop sustainable solutions to organisation challenges. 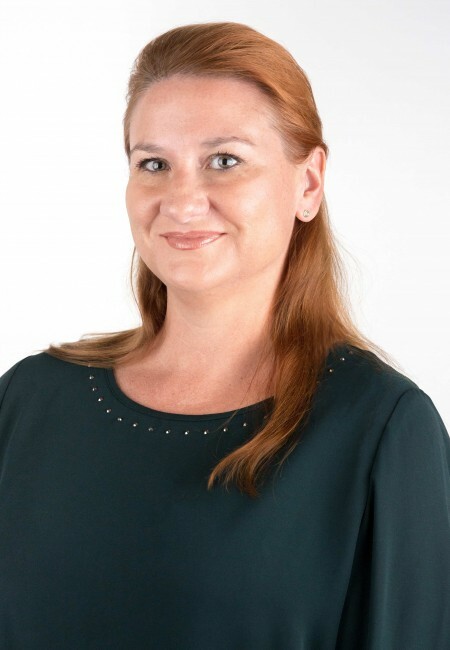 With a background as both a consultant and a leader in creative and manufacturing organisations, Kristin has experience across a range of industries including telecommunications, banking, aged care, creative services, and retail. Outside of work, Kristin finds balance on a yoga mat or outdoors running a path or trail. He is broadly curious, loves learning and has interests in design, technology, business strategy, innovation, music, and martial arts. Danielle thrives on the challenge of solving difficult problems, using data driven analysis to help her clients achieve their business objectives. She has a background in management consulting and engineering, with experience across the airport, defence, food and beverage, insurance, mining, and transport industries. Danielle is passionate about the environment and campaigned for individuals to take small steps in their lives to collectively move towards a sustainable future. She also has a passion for gender equality, working with a non-profit organisation to increase STEM participation in young girls. In her downtime, Danielle loves a good cookbook or show, experimenting in the kitchen, and obviously, eating good food. She also has a keen interest in visual arts and its history, fascinated by how historical context influences the different art movements and materials. Lucy is an analytic problem solver with a background in operations research. 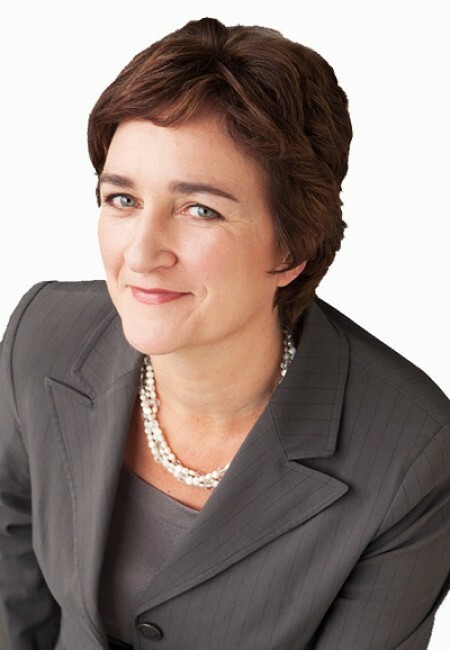 Prior to joining the Stakeholder Strategies team, she studied Engineering, specialising in Engineering Science, at the University of Auckland. As a consultant, Lucy hopes to have the opportunity to tackle challenging issues and to help the New Zealand business community to thrive. Lucy has a passion for encouraging mental health awareness and has campaigned for improved mental health education in schools. She also loves to get outdoors and appreciate New Zealand’s environment and enjoys hiking, yoga and surfing (badly.) She can also always be relied on for a good podcast recommendation. She also has a life-long passion for classical music and often plays cello in the Auckland Symphony Orchestra. Dyan has had an eclectic career spanning roles in a diverse range of industries including; Management Consultancy, Mechanical Engineering, Financial Services, Brand & Product Management, and all Media platforms. With Dyan comes over 22 years’ experience and an exceptionally high skill level to assist and elevate any company. Kaitlin’s career began in the front lines of the retail industry which inspired her focus on customer service and communication skills in the workplace. From there she moved into administration roles as a Personal Assistant and Office Manager, supporting Executives and ensuring the smooth and safe running of offices. 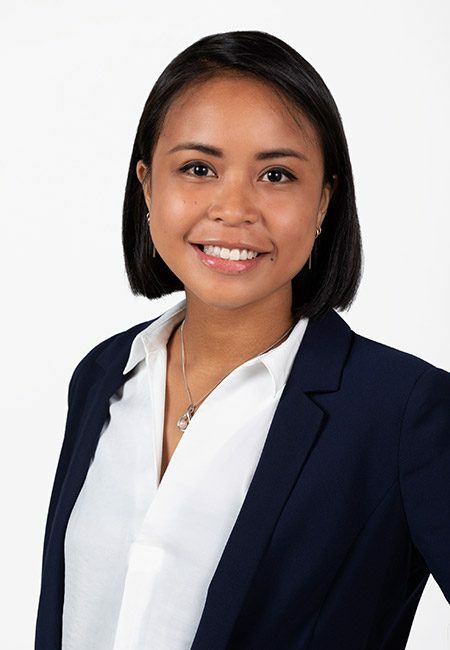 She enjoys supporting her colleagues and clients while also applying her time to project work and implementing efficient procedures in the office. 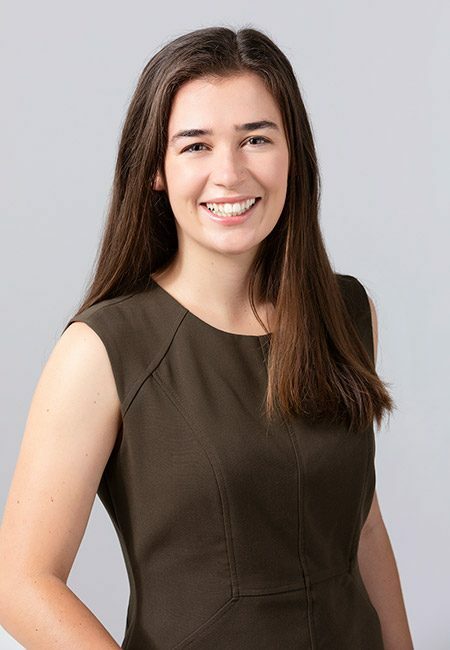 Kaitlin has active interests in environmental preservation, New Zealand history, and hiking – which she pursues in her spare time.